Want to learn more about PLT in Washington? Kayleen Pritchard is a consultant on science education for the Pacific Education Institute in Indianola, Washington. She integrated PLT into curricula for her school district. 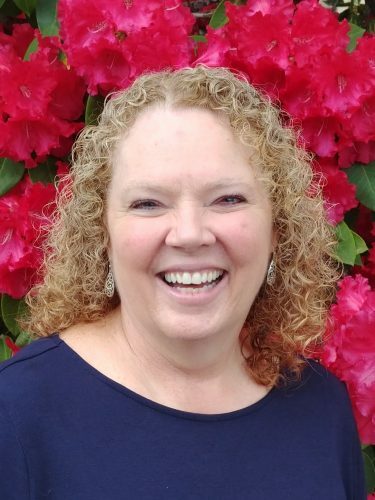 Jane Ulrich teaches fourth grade at Sunny Hills Elementary School in Issaquah, Washington, where she led the creation of a school trail and garden.